Radio420™: Lo Key (Mission Infect) Set To Release The Book of Time “Alternate Dimension” Edition 4-15-19! Lo Key (Mission Infect) Set To Release The Book of Time “Alternate Dimension” Edition 4-15-19! Lo Key and Mission Infect fans rejoice! Lo Key has been hard at work within the depths of Shadowland to bring forth fresh music content for the underground and recently announced on Social Media he will be unleashing an “Alternate Dimension” edition release for his 2014 LP “The Book of Time”. 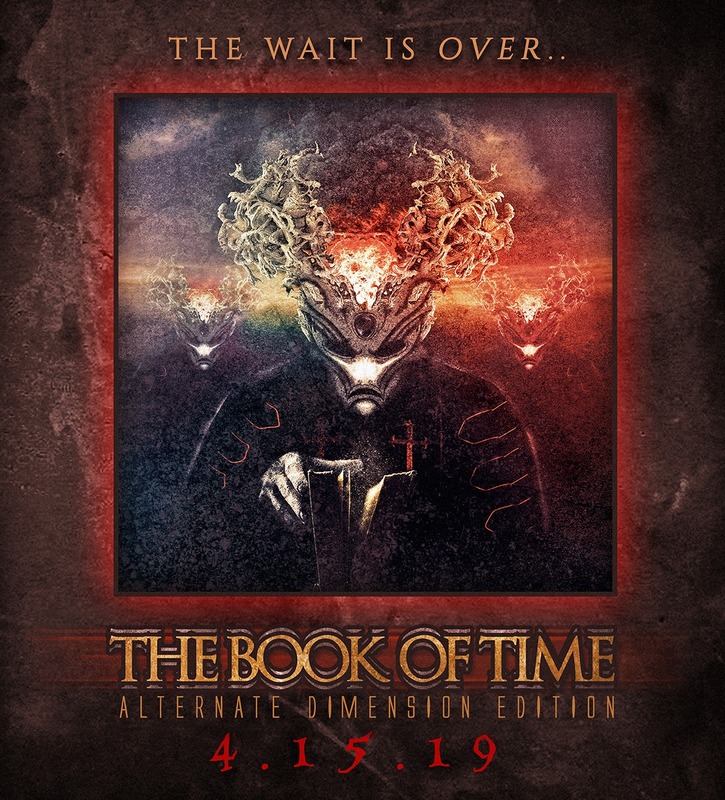 The “Alternate Dimension” edition behind Lo Key’s “The Book of Time” is scheduled to officially release April, 15th 2019! Stay Tuned At https://propsquadshop.bigcartel.com/category/music For More Info!